There are over 245,000 monthly Google searches for the keyword “theme” and over 500 million search results! 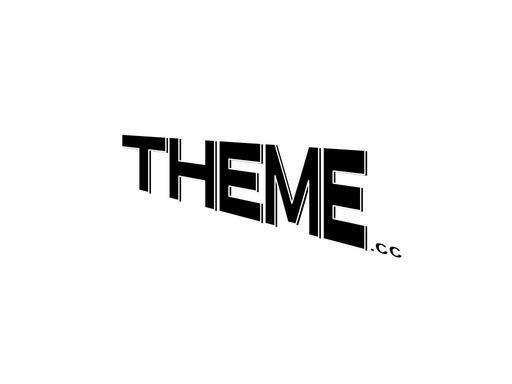 Theme.cc is an incredible keyword domain in the .cc extension with many potential uses. Create a website theme directory for web developer. Give your drama club or cinematography business a great “show business” related domain name. Own theme.cc today and make success the theme of your business!